UNIVERSAL ANALOG INPUTS: Instrument can accept voltage and full bridge signals natively as well as IEPE, charge, thermocouples, half bridge, quarter bridge, RTD, current, resistance and LVDT signals with the use of DSI adapters. 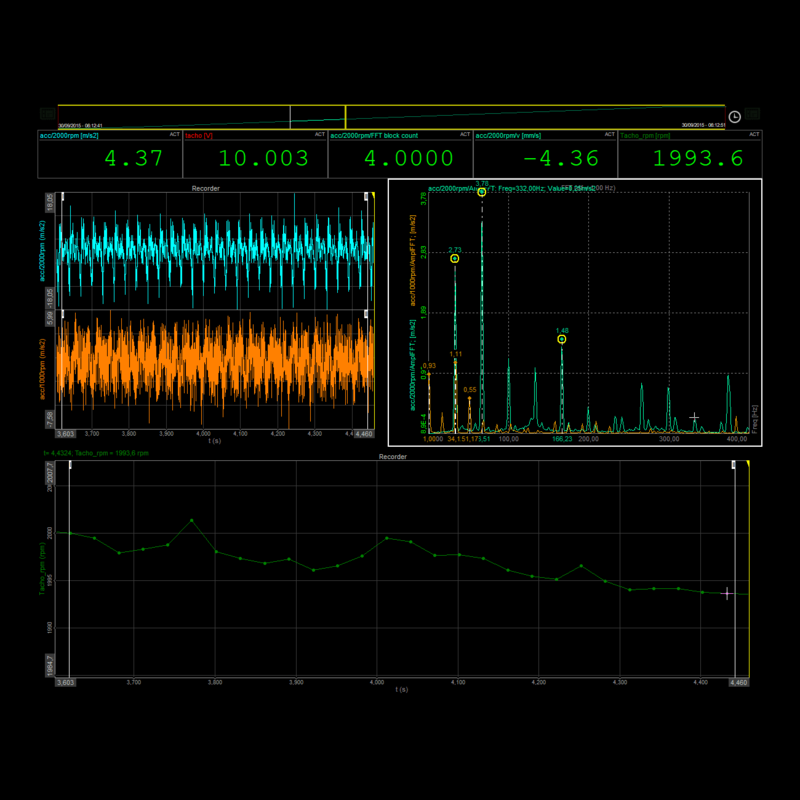 The sampling rate is up to 200 kS/s per channel, sigma-delta with 24-bit ADC. COUNTER/ENCODER/DIGITAL INPUTS: Each channel is capable of 3x digital inputs, 1x event counter, encoder, period, pulse-width, duty-cycle. 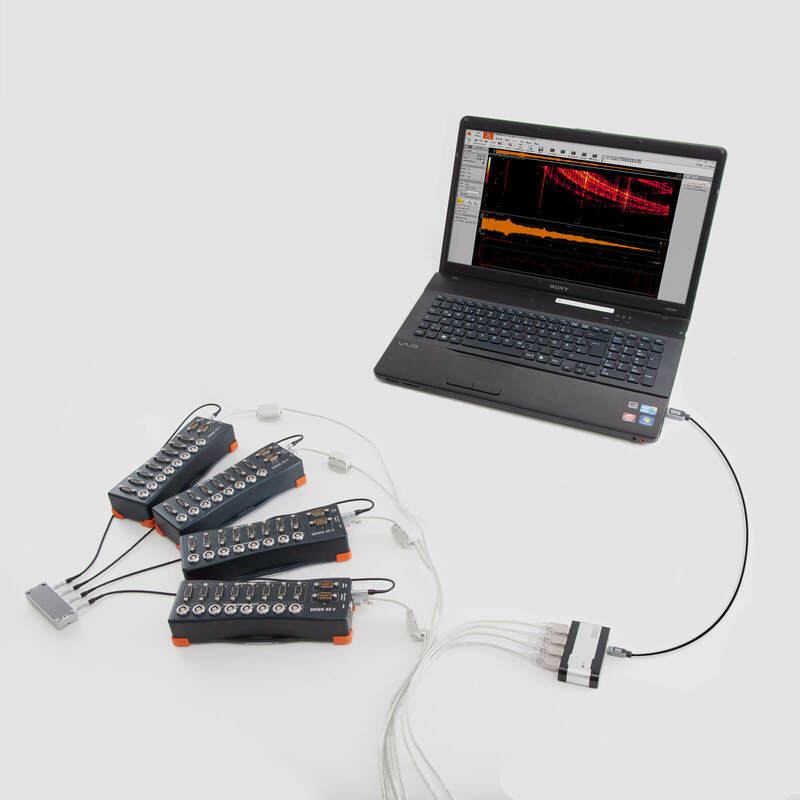 Precise frequency and angle measurement use patented SUPERCOUNTER® technology. 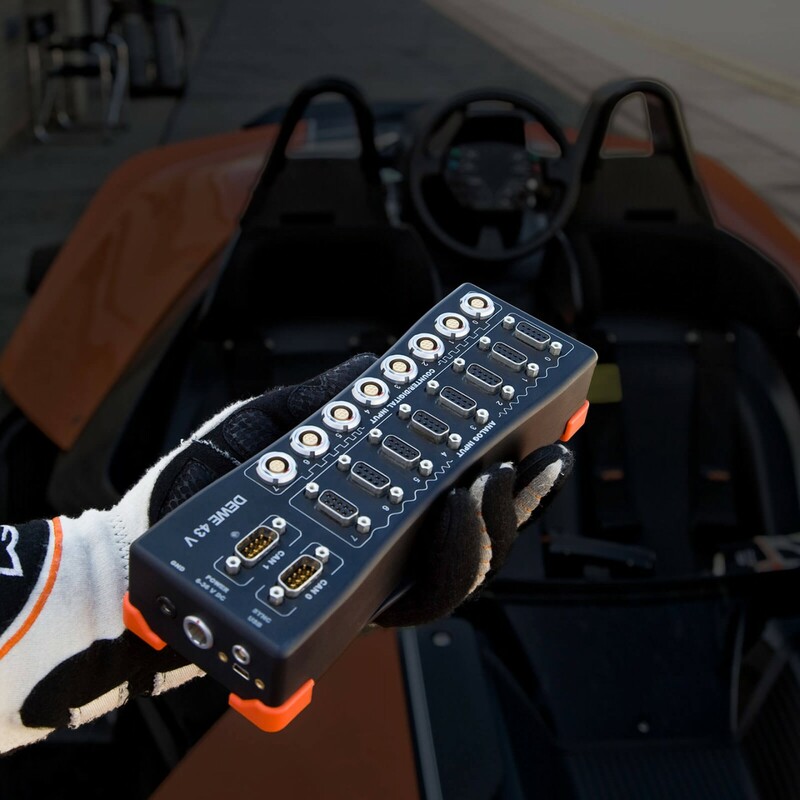 ISOLATED CAN INPUTS: High speed CAN 2.0b channels with 1 Mbit/sec data throughput with additional support for CCP, OBDII, J1939, and CAN output. ISOLATED POWER SUPPLY: DEWE-43A power supply is internally isolated eliminating the possibility of ground loops. DEWE-43A weighs under two pounds and is small enough to fit in your hand. And yet inside this small box beats the heart of a giant. When you need an instrument with stellar specifications, and yet with a budget friendly price tag, DEWE-43A will not let you down. But don’t get confused by a great price. The build quality is not compromised. We carefully design our instruments and CNC every unit out of a solid block of aluminum. This way, the instrument is not only tough, but also light for maximum portability. DEWE-43A is an ideal solution for various dynamic data acquisition applications. 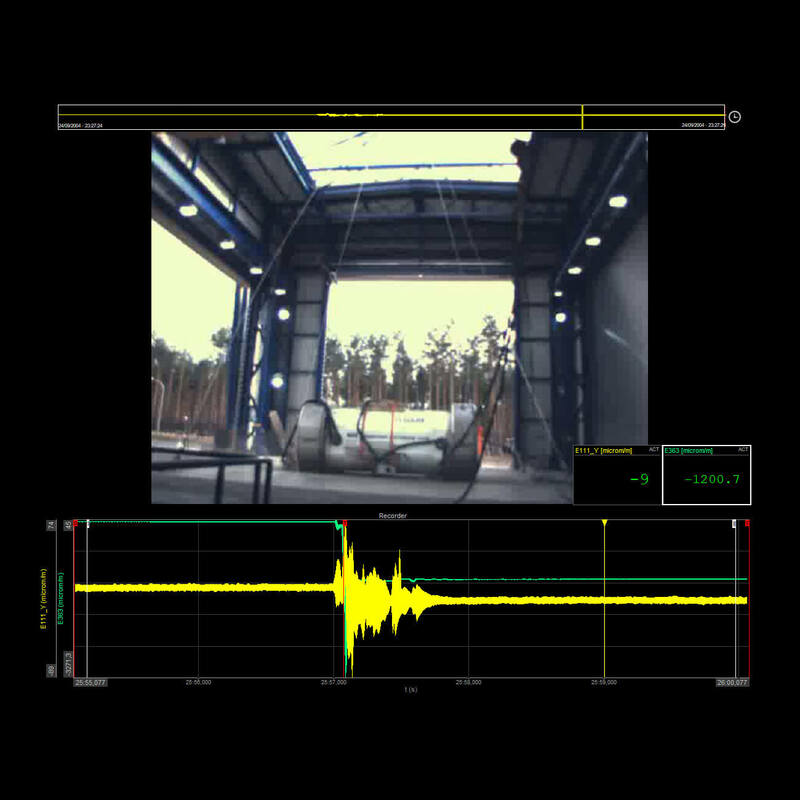 It will help you solve most demanding test and measurement challenges. It is used around the world and really proven to be a Swiss Army Knife for every test and measurement engineer. Using DEWE-43A does not require any complex configuration setups or programming. With plug and play functionality, smart sensors, and advanced TEDS support making measurements with DEWE-43A is easier than riding a bike. You will get it right the first time and you will be ready to measure in no time. DEWE-43A utilizes our patented technology called SUPERCOUNTERS® in every of its eight counter/encoder inputs. DEWE-43A data acquisition hardware is capable to acquire different signals like analog, CAN, counter, encoder, and digital. With the power of included Dewesoft X3 software, you can easily acquire and combine data from additional interfaces like GPS, Flexray, Ethernet, Serial, PCM telemetry, and many more. Even though each data source can have different sampling rates, all your data will be perfectly synchronized down to microsecond accuracy. All this thanks to our timing and GPS syncronization technologies. Synchronized video can be added for free. Dewesoft includes powerful video engine and has support for simple DirectX web cameras, high speed video cameras that are fully synced to analog data, and also 3rd party thermal cameras. 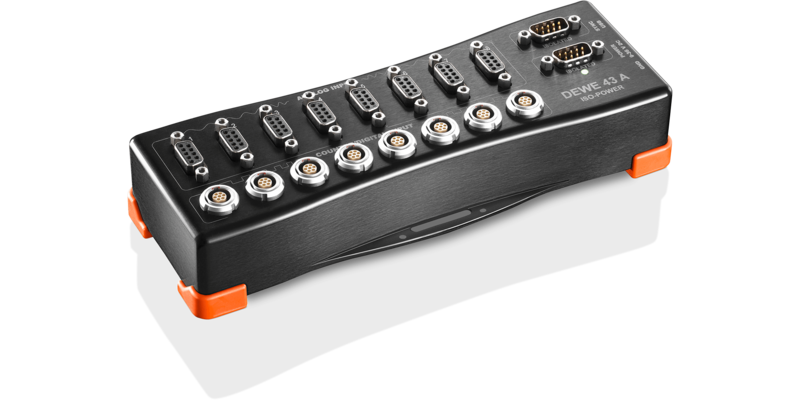 If the channel count on one DEWE-43A DAQ instrument is not enough our flexible design allows you to easily extend channels at any time. You can either synchronize multiple DEWE-43A instruments together or extend input channel count with any of our other DAQ systems such as SIRIUS or KRYPTON, or even navigational instruments or CAN interfaces. The configuration for working with multiple instruments is as easy as working with single unit and thanks to synchronization technologies (internal or external IRIG, GPS) data will always be perfectly synchronized. 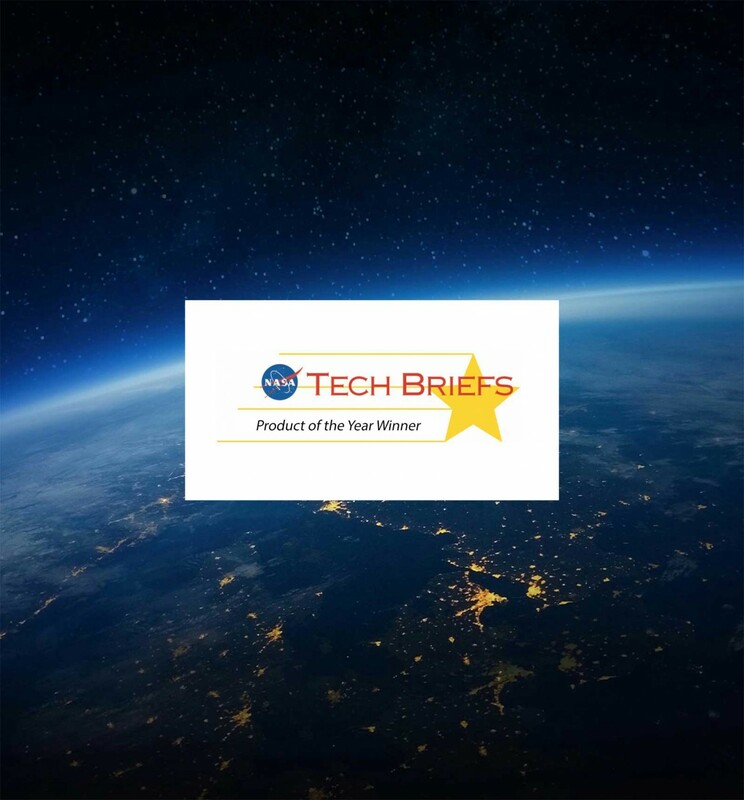 DEWE-43A received a Product of the Year award from NASA's Tech Briefs magazine. DEWE-43A stood out from the competition of brands such as National Instruments, Autodesk, Honeywell, and others. DEWE-43A got more votes that all other contenders combined, which makes this win even more significant.